Celebrating 25 years of tackling racism and discrimination in football. The England national team and the Football Association are celebrating Kick It Out’s 25th anniversary. 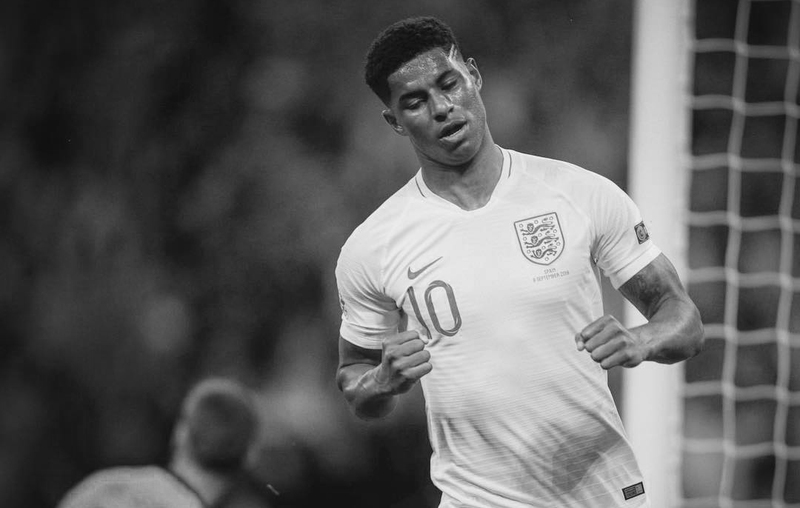 To honour the anti-racism and anti-discrimination organisation as it celebrates 25 years, the first 25 seconds of England vs Switzerland will be broadcast in black and white – the first time it’s happened in nearly half a century. Viewers tuning into Sky Sports’ live coverage on Tuesday evening will see the picture switch from colour to black and white as the teams enter the pitch at Leicester City’s King Power Stadium. The historic footage will continue without colour for 25 seconds, in recognition of Kick It Out’s landmark anniversary and to acknowledge the impact the organisation has made in tackling racism and all forms of discrimination in the game since 1993. The international clash is dedicated to Kick It Out by The FA and England players will show their support by warming up in branded t-shirts and entering the pitch alongside eight mascots nominated by the organisation. It follows The FA’s recent launch of the ‘In Pursuit of Progress’ plan, which is part of the organisation’s commitment to ensure the diversity of those leading and governing football better reflects what we see on the pitch in the modern game. The plan will deliver initiatives primarily focussed around gender and ethnicity across The FA’s general workforce and leadership roles, including coaching staff across the England teams. The FA announced that England’s friendly with Switzerland would be dedicated to Kick It Out earlier this year. The match will be the first international game to dedicated to the organisation, which has been working to eradicate racism from English football since it was founded in 1993. Following England’s success at this summer’s World Cup – with a team that has diversity at the core of its identity – this seems like a perfect tribute.